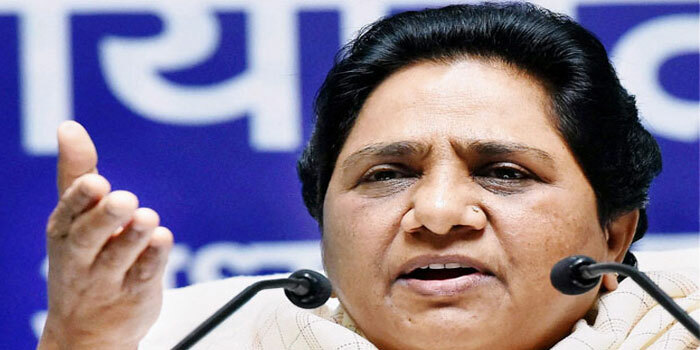 Bahujan Samaj Party (BSP) chief Mayawati said that she would not contest the 2019 Lok Sabha election. Addressing a press conference, she said if she were in the fray the BSP workers would lose their focus. Her announcement came as a disappointment to BSP cadre and her supporters who had hoped that with her contesting, the party’s campaign would get galvanized unlike in 2014 when the BSP paid the costs of not having a clear goal. The former UP Chief Minister said the decision was taken in the interest of the nation and the people, and keeping in mind the long-term goals of the BSP movement run on the ideals of B.R Ambedkar and Kanshiram. She claimed that if she were in the fray, the campaign in other constituencies would be affected as her supporters would flock to ensure her victory.